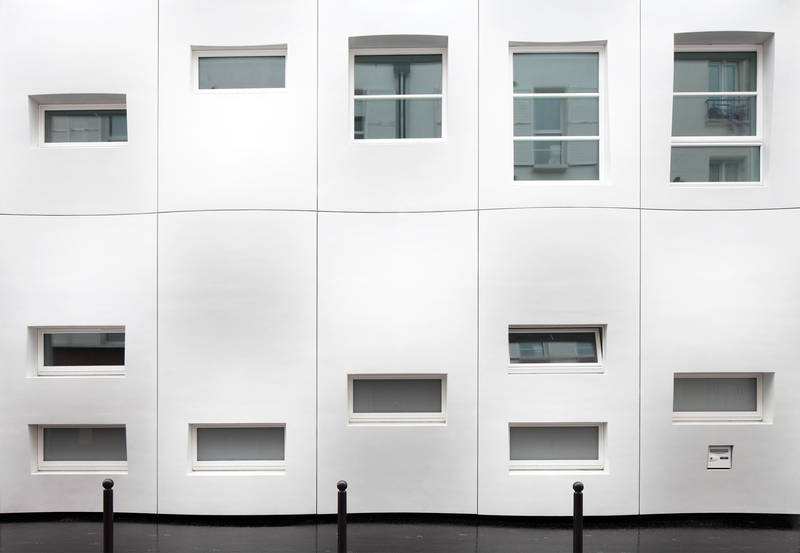 Want to give your architects free reign to build creative facades while reducing the physical footprint of fully sealed and thermally insulated facade systems, allowing you to maximize costly urban square meters? Our full facades enable architects to explore different forms, colors and textures while benefiting from the durability, watertightness, strength and mineral expression that only Ductal® can provide. But it’s Ductal®’s technical properties that bring a truly sustainable dimension to your architecture. 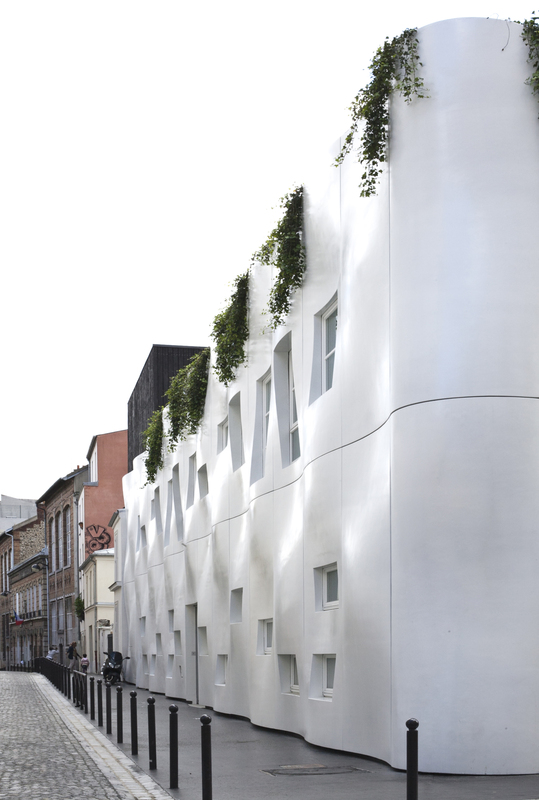 Looking to build net positive energy buildings that expand the imagination of architects? Ductal®’s ultra-high performance lightweight facade is an insulated, watertight, self-supporting solution. 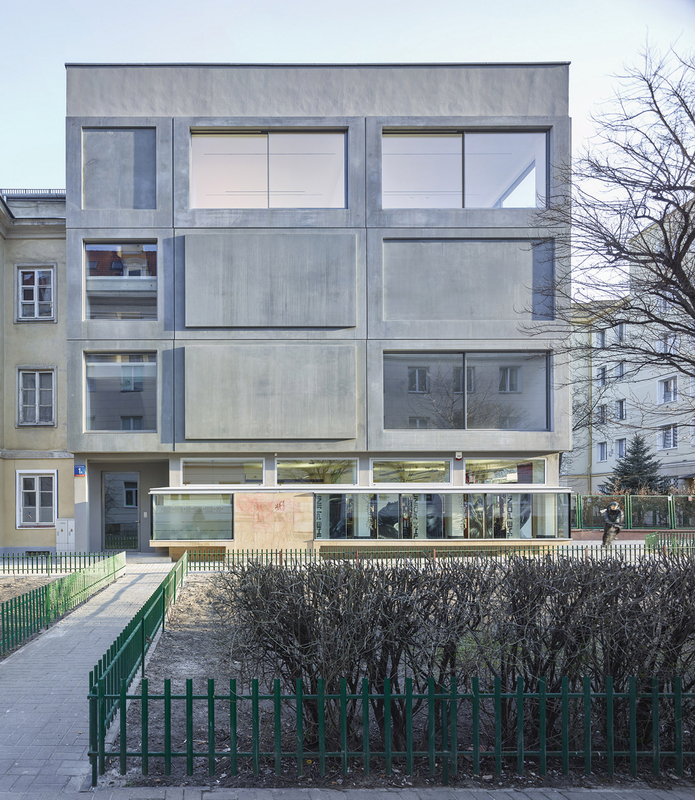 A durable concrete facade is paired with a self-supporting structure of precast panels featuring 3 cm of Ductal® and 20 cm of insulation for superior energy efficiency. 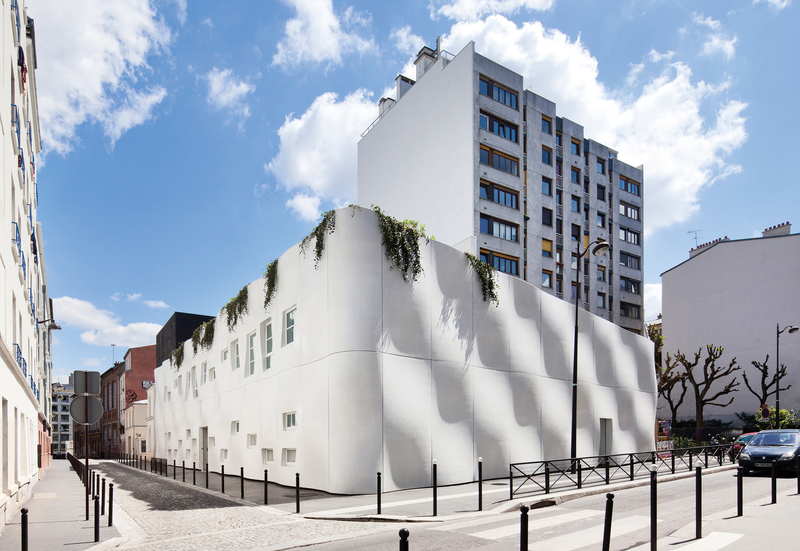 The first insulated and watertight wall in Ductal® using this system has been carried out on the Budin daycare nursery in Paris, designed by Dominique Marrec from Agence ECDM. Project details: a lightweight wall made of just 3 cm of Ductal®, combined with 20 cm of expanded polystyrene, 5 cm of rock wool and 1.3 cm of BA13 plaster provides thermal performance equalling Uwall = 0,134 W/m² °C (Rwall=7.4) .